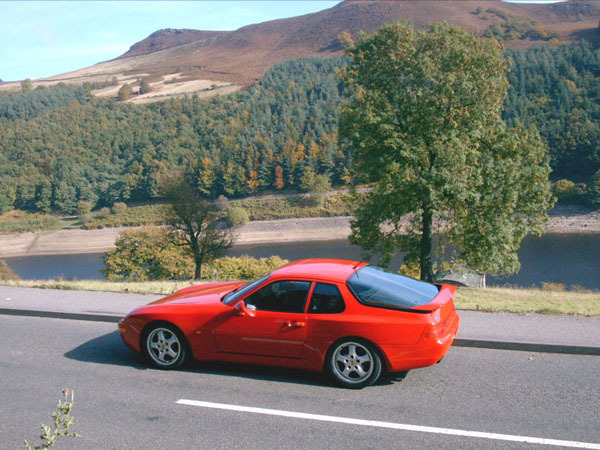 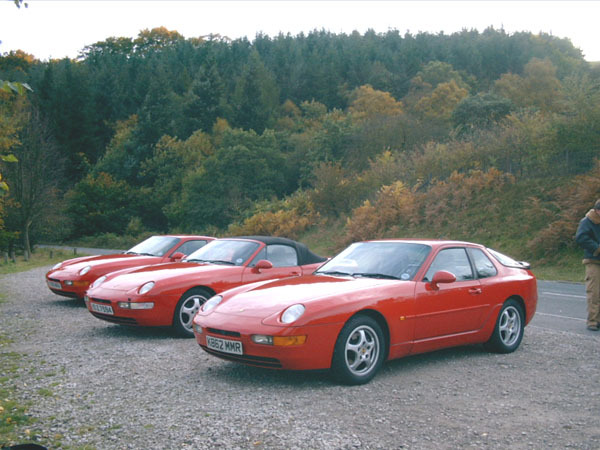 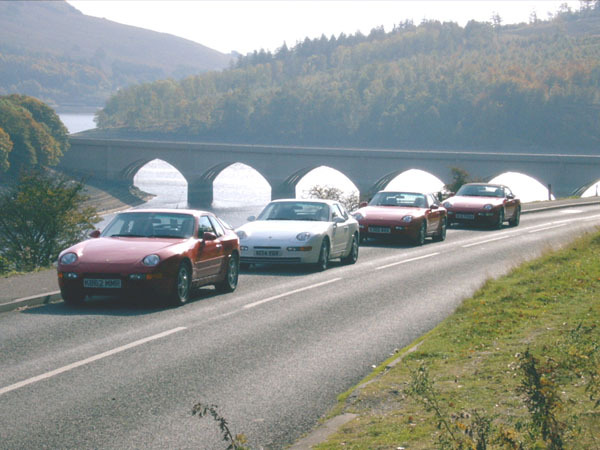 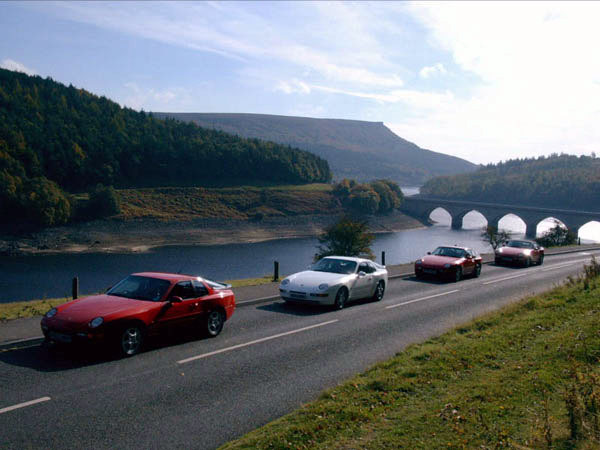 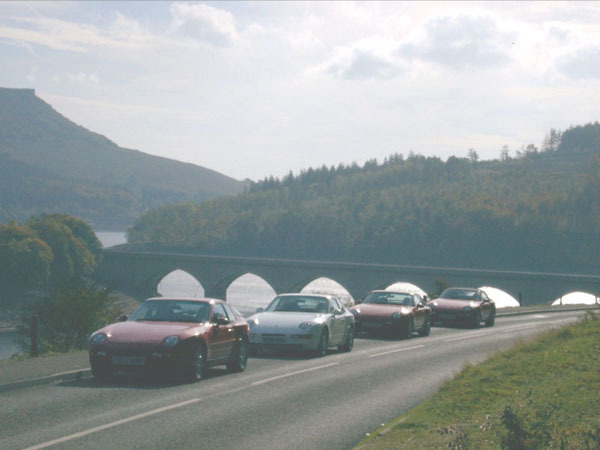 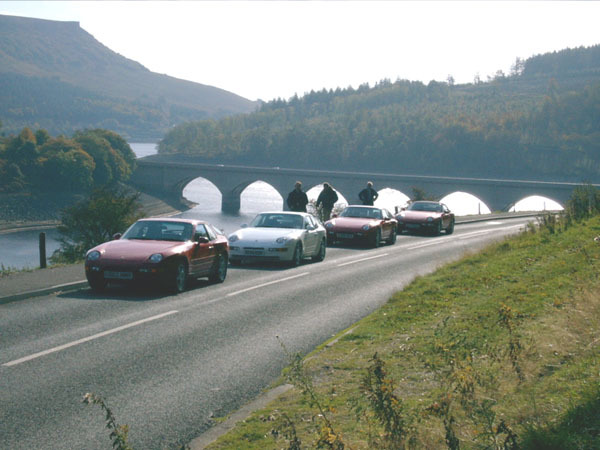 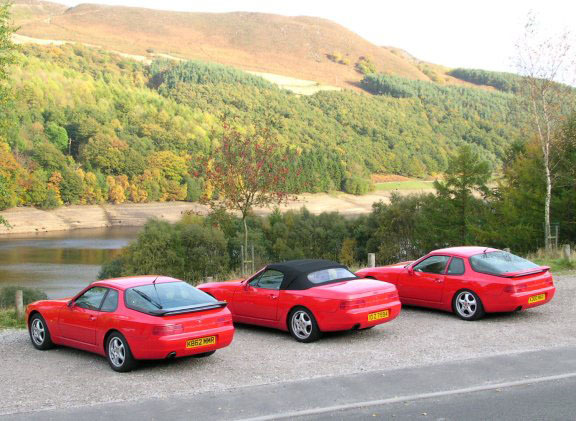 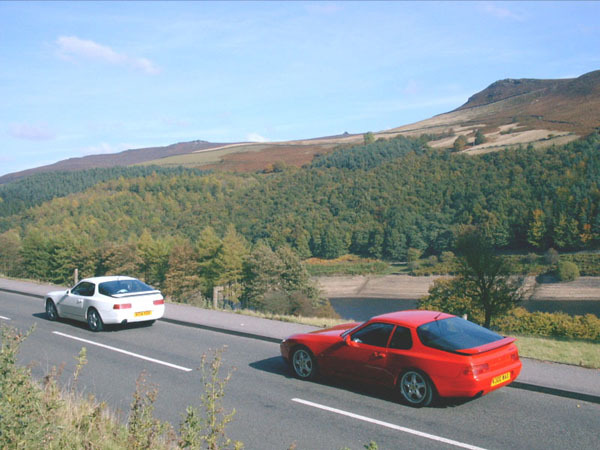 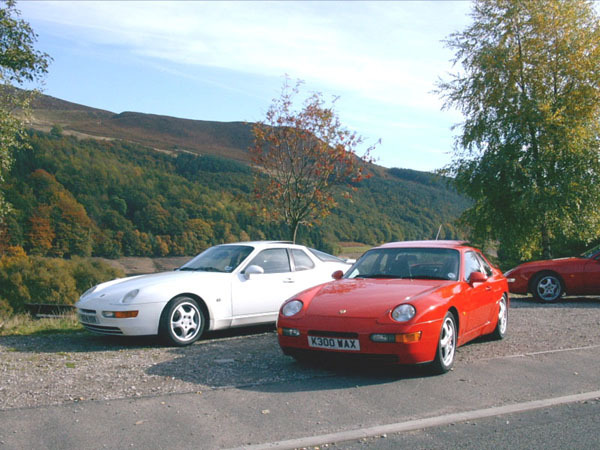 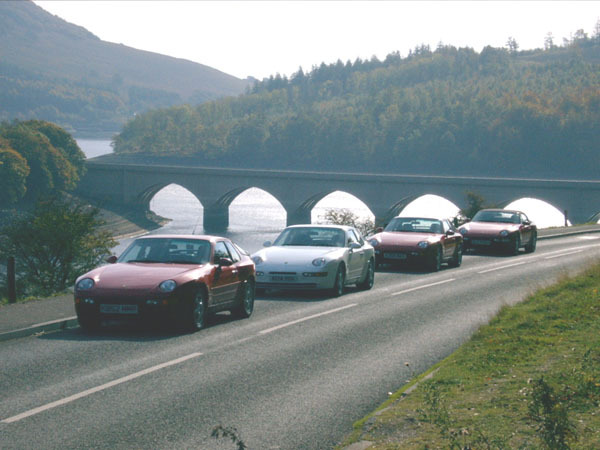 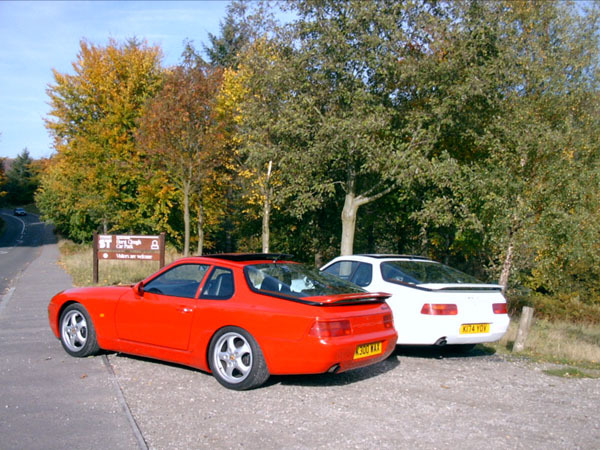 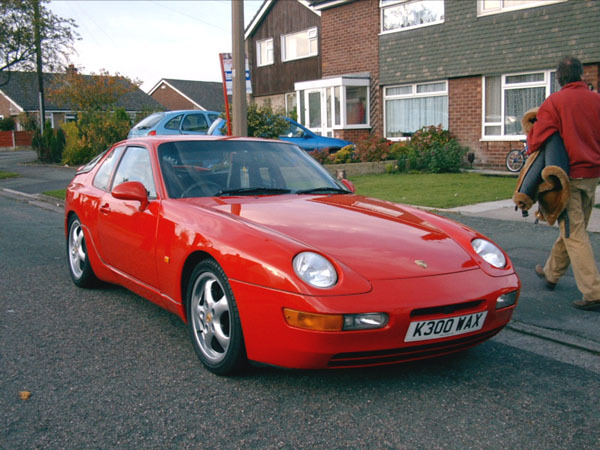 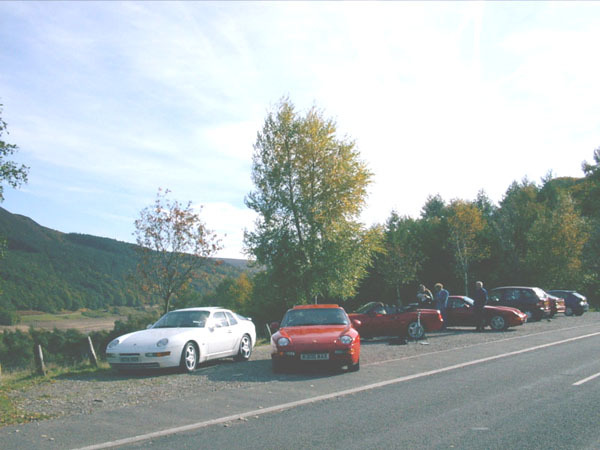 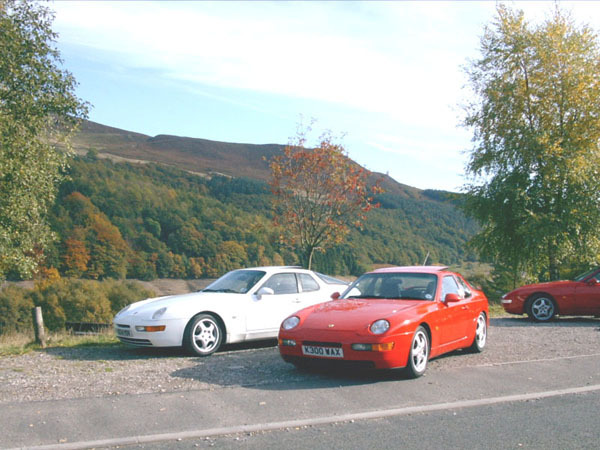 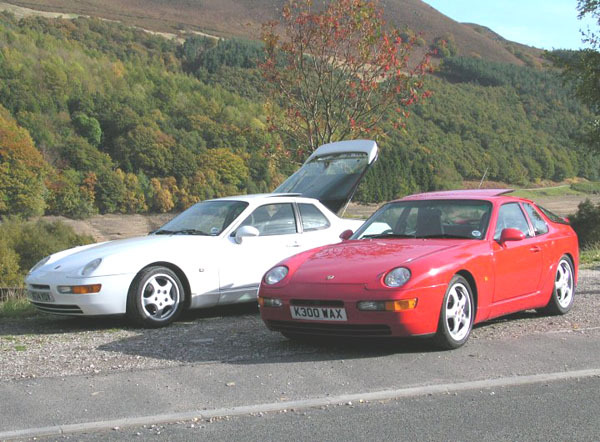 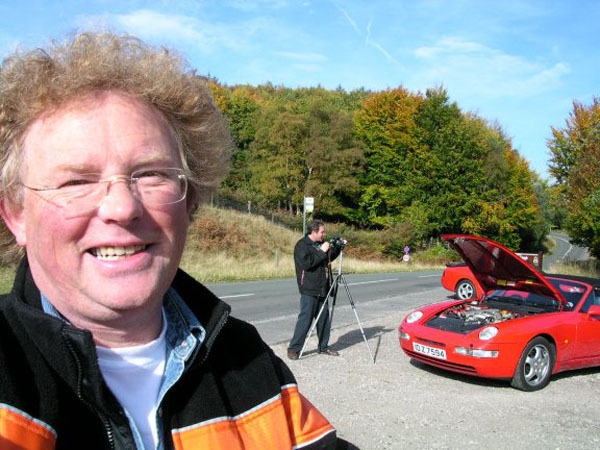 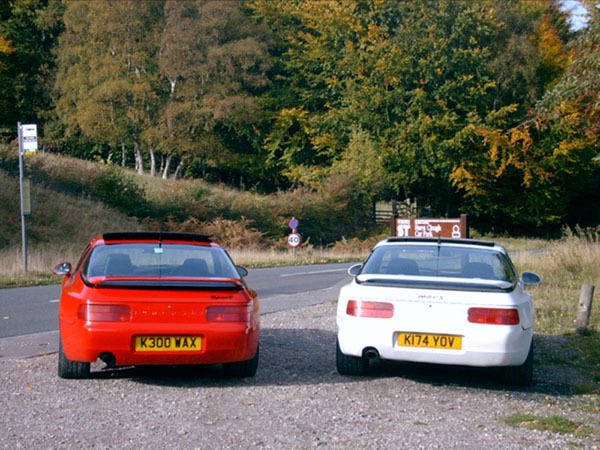 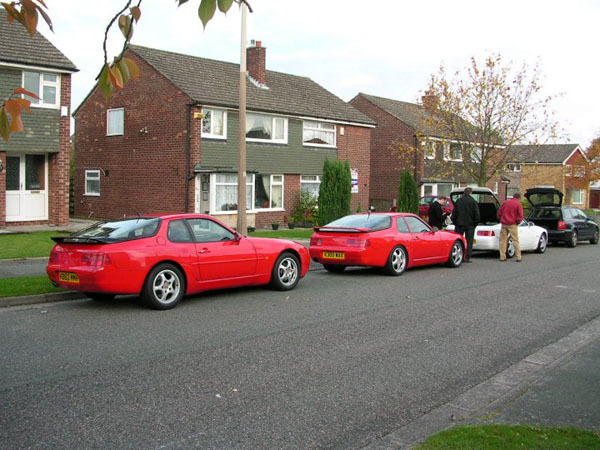 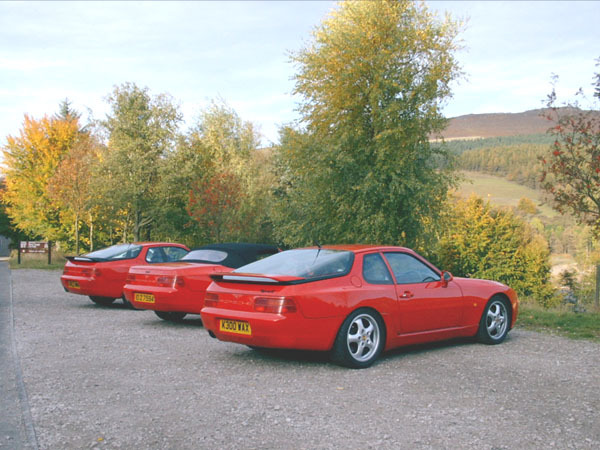 4 Porsche 968s, 968 Coupe, 968 Cabriolet, 968 Sport and 968 Club Sport. 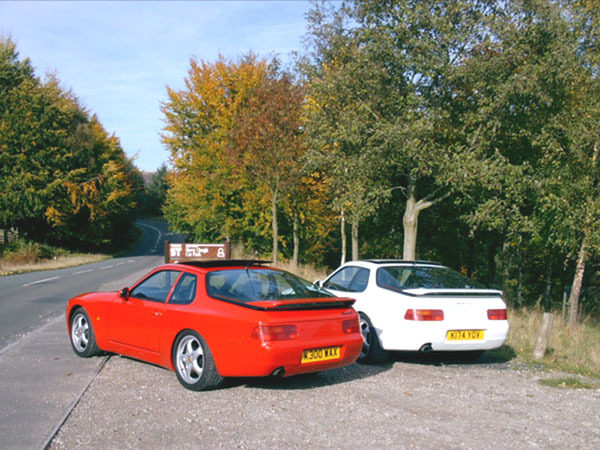 to the professional and more detailed images that will come out in the magazine. 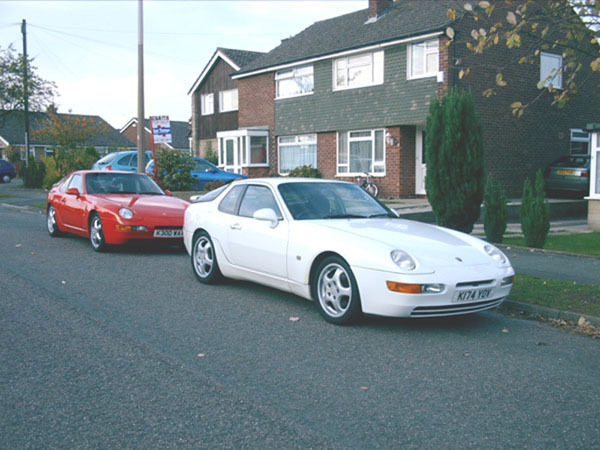 and written permission must be obtained to reproduce them. 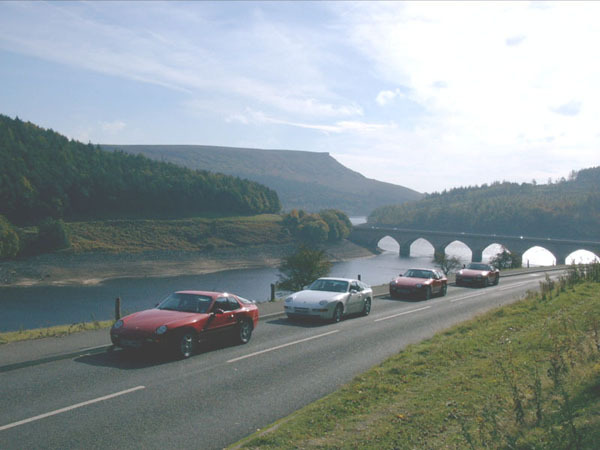 It was a good day, a little chilly but bright sunshine, good people and a great location.